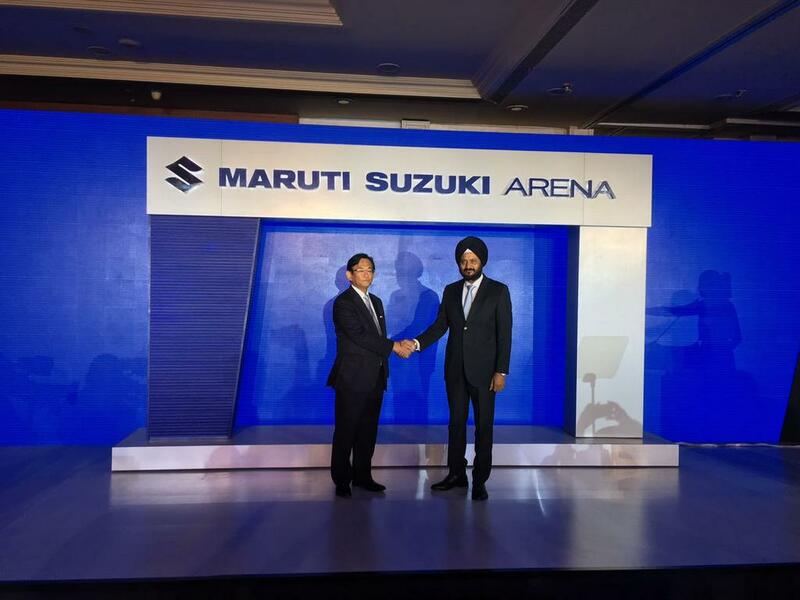 Maruti Suzuki India Limited (MSIL) is targetting sales of two million cars per annum by 2020 and to deal with that new plans are being devised both on the commercial and productive aspects. The leading automaker in the country has officially announced today the transformation of its vast retailing chain across the nation. Dubbed ‘Maruti Suzuki Arena’, the new breed of showrooms focusses on providing friendly and comfortable buying experience to the customers with modern ambience. 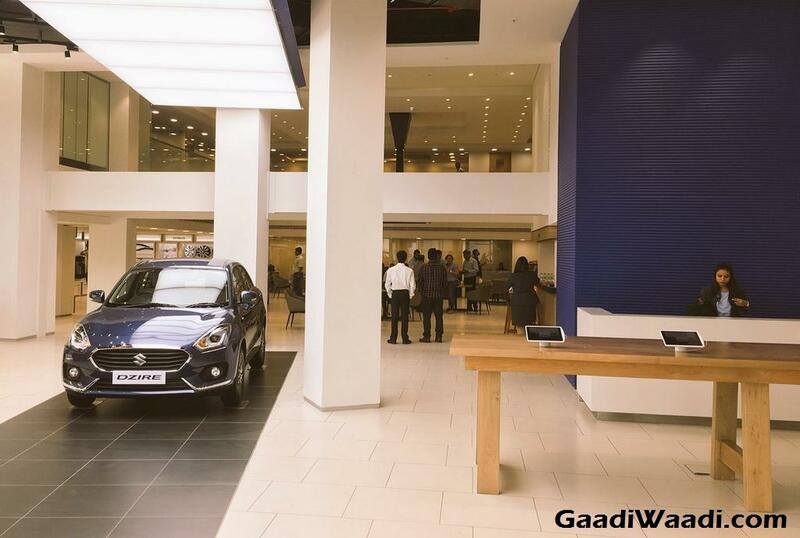 As part of Transformation 2.0 initiative, Maruti Suzuki Arena is the fourth retailing channel alongside the premium Nexa showrooms, Commercial and rejuvenated True Value outlets. Maruti is clearly keen on enticing more buyers into its fold and the latest product strategy saw vehicles with upmarket appeal being introduced lately. From the beginning of this financial year, it moved the Ciaz C-segment sedan to Nexa before revamping True Value showrooms. 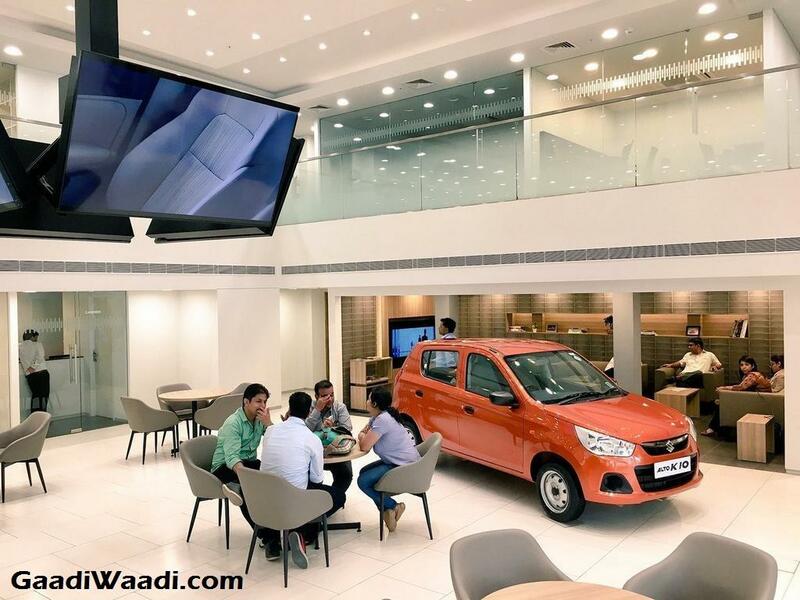 The ordinary outlets called Maruti Suzuki Arena is the next big step in garnering volumes and it comprises of digital integration enabling personalisation and customers’ convenience in car booking through a brand new website. For the millennials and new-age customers, it is considered to be an effective solution in connection between them and the brand besides the seamless navigation portal in showrooms. Maruti says about three-fourth of the buyers surf online about the interested cars before coming to dealerships. The registered customers on the website can enter their mobile numbers in the navigation portal of the Maruti Suzuki Arena and explore entire product details with the help of interactive Product Vision touchscreens. Moreover, the exclusive ‘Personalization Zone’ ensures different combinations of accessories that can be viewed through car configurators. For seamless comparison between variants, Relationship Managers got hold of tablets and an app for easy understanding of the buyers and decide on which to proceed without perplexity. 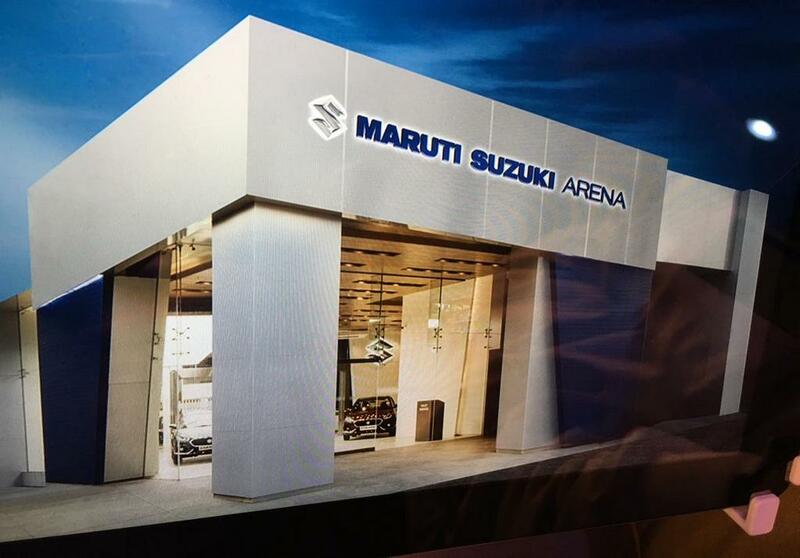 As for the design of the new Maruti Suzuki Arena, it boasts a trendy blue signature theme with Active Experience Terrace and Valets for greeting customers. A Coffee Consultation Area and Owners Lounge are set up to enhance the friendly buying atmosphere.